3. What Is a Camera? 5. When Is a Camera? Edward Branigan is Director of Graduate Studies and a Professor of Film Studies at the University of California, Santa Barbara, and is an attorney. 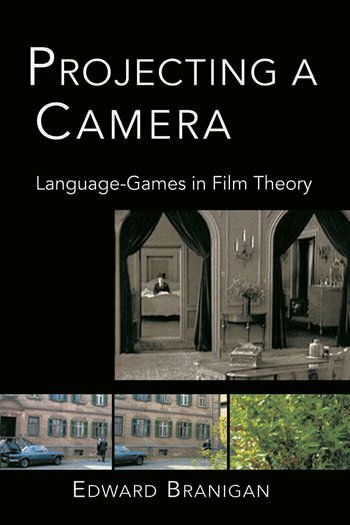 He is the author of Point of View in the Cinema and Narrative Comprehension and Film, which was awarded the Katherine Singer Kovacs prize in Cinema Studies.